Bob Edmondson, General Manager at AC Medic, has over 30 years of Heating and Cooling experience. He is the driving force of our company. He takes pride in customer service and has been in the community for over 20 years! He is a hands on manager and your satisfaction is his main goal! 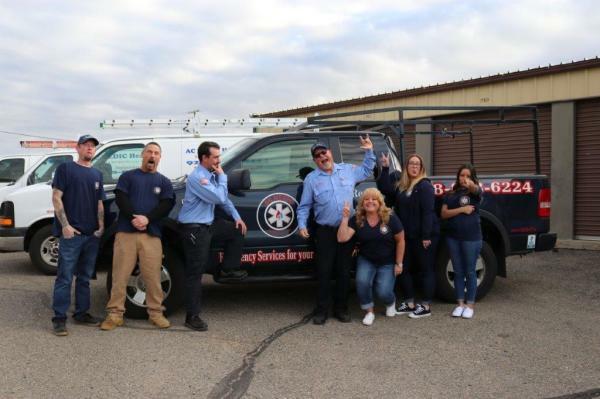 At AC Medic Heating and Air we are all about customer service. 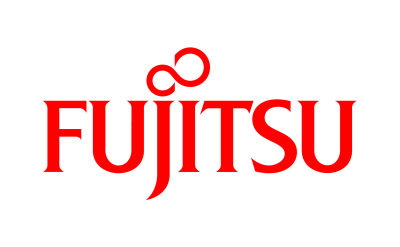 We offer only the best products and warranties. Having a good warranty is having security that your investment of a new system will last you a lifetime. Our on going maintenance plan will ensure a life of high effeciency service by your new system! "Live and work but do not forget to play, to have fun in life and really enjoy it!" Meet the AC Medic Team! All of our team members are trained and certified! With additional training sessions on new equipment keeping us up to date, we go above and beyond to make sure you have the best service. A wonderful asset to the company, James has been with AC Medic for two years and has grown with the company since then. 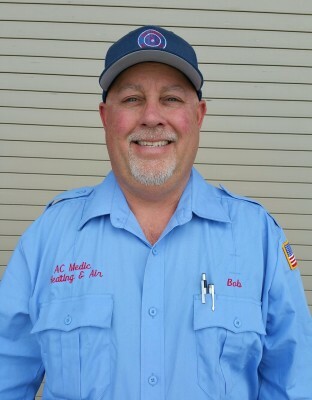 Our service and maintenance technician, has been a great addition to the AC Medic team. Call us in the office! 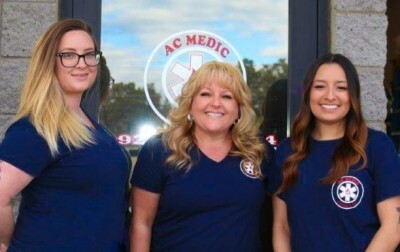 Meet the AC Medic girls in the office! Give us a call and we can answer any questions you have about current promotions, products, or to get you scheduled for your appointment! We know how important it is to you to be comfortable in your home. Call to schedule a service call. We will get to you fast and resolve your problem.